• 1955: After obtaining a degree in social work, Madikizela-Mandela turns down an American scholarship for a job as the first qualified black social worker at Baragwanath Hospital. 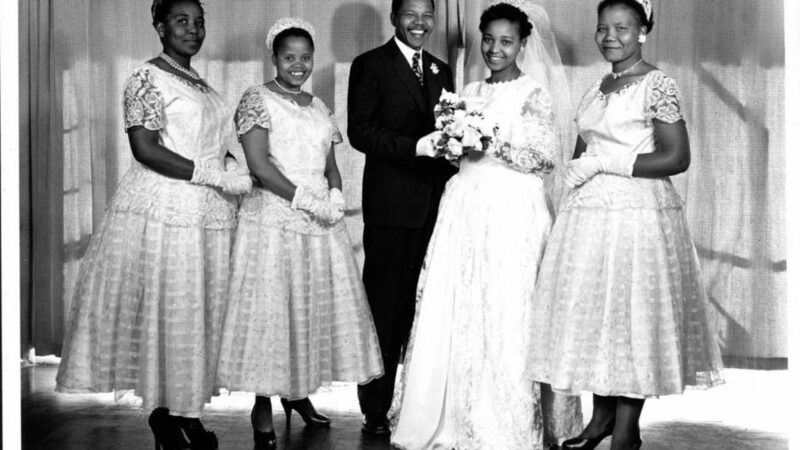 • 1957: She meets Nelson Mandela during the Treason Trial, marrying him the following year in the Transkei and moving to his small Soweto house. • 1961: The Treason trialists are all acquitted, allowing the Mandela family (which now includes toddlers Zenani and Zindzi) a semblance of normal life for eight months. • 1962: Mandela is captured near Howick and arrested. He’s later sentenced to life in prison in 1964 at the conclusion of the Rivonia Trial. Madikizela-Mandela, meanwhile, is subjected to a run of banning orders, preventing her from working and socialising. She’s restricted to Orlando, Soweto and sends her daughters to boarding school in Swaziland. • 1969: Madikizela-Mandela is detained under the Terrorism Act and placed in solitary confinement for 17 months. In 1970, she’s placed under house arrest, an order she flouts repeatedly. 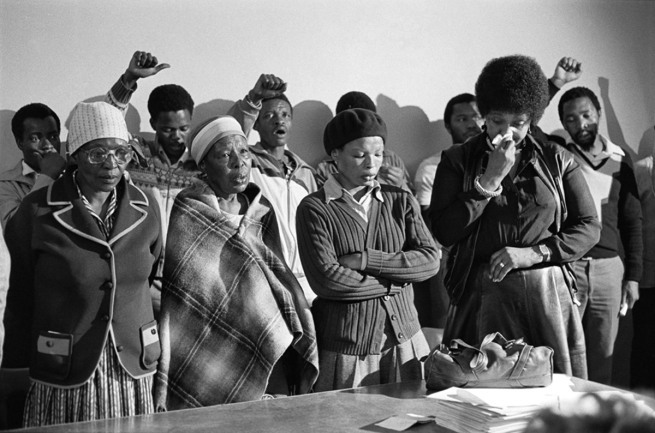 • 1976: During the youth uprisings, she establishes the Black Women’s Federation and Black Parents’ Association, both aligned to the black consciousness movement. As a result, she’s detained in 1977 under the Internal Security Act and banished to Brandfort in the (then) Orange Free State, where she sets up a crèche and clinic with Dr Abu Baker Asvat. • 1986: Madikizela-Mandela returns home to Soweto shortly after making her infamous Munsieville speech, in which she declares: “Together, hand in hand, with our boxes of matches and our necklaces, we shall liberate this country.” The conduct of members of the Mandela United Football Club, young men who acted as her bodyguards, causes some anti-apartheid groups to distance themselves from her. • 1990: Mandela is released from prison, with Madikizela-Mandela beaming at his side. • 1991: Madikizela-Mandela is elected to the ANC’s National Executive Committee (NEC) after its unbanning. She’s also found guilty of kidnapping youth activist Stompie Seipei and sentenced to six years in jail (reduced to a fine of R15 000 on appeal). • 1992: After resigning her ANC positions, she makes a surprising comeback as President of the ANC Women’s League (ANCWL). She separates from Mandela. • 1994: She’s appointed Deputy Minister of Arts, Culture, Science & Technology, but is dismissed the following year by President Mandela for allegations of financial mismanagement. 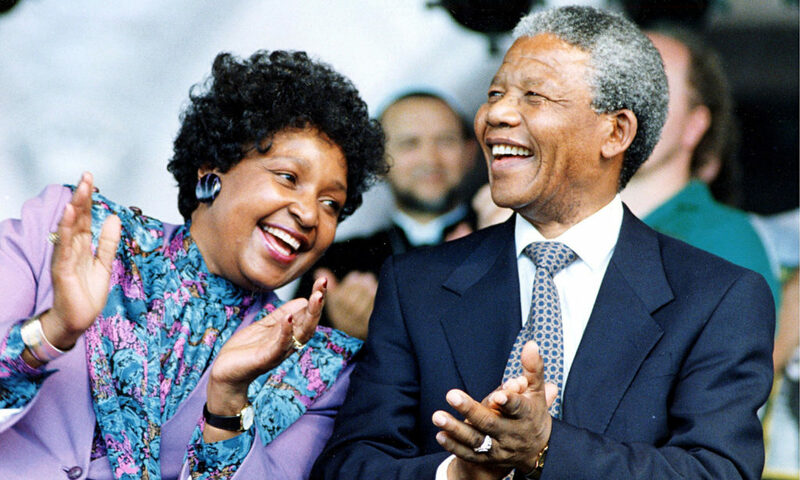 • 1996: Her divorce from Mandela is finalised. • 2003: She’s found guilty of 43 counts of fraud and 25 of theft. An appeal judge at the Pretoria Supreme Court overturns the theft conviction, but upholds the fraud charge, handing her a three-and-a-half-year suspended sentence. She also resigns as President of the ANCWL. • 2007: She’s elected a member of the ANC’s NEC in Polokwane. • 2013: She’s portrayed in the film, Mandela: Long Walk to Freedom, by British actress Naomie Harris. 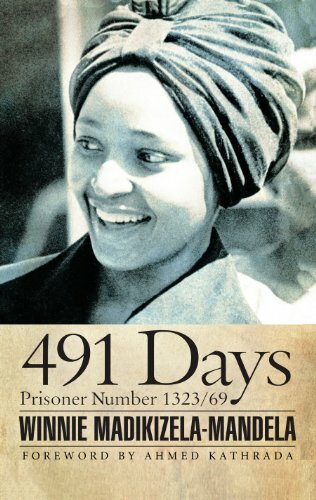 Winnie Mandela also launched a book based on her experiences in isolation during the struggle years.The book, 491 Days: Prisoner number 1323/69 launch was attended by veteran politicians, academics, authors and commentators. 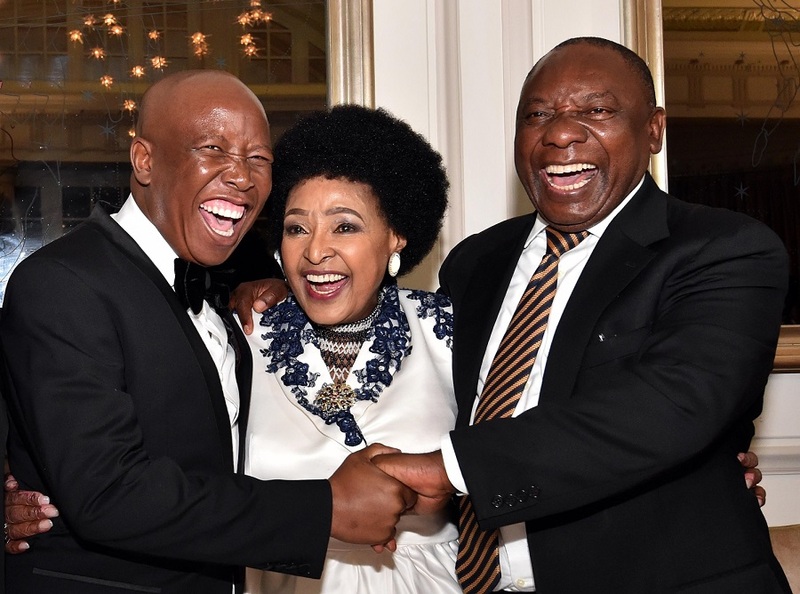 • 2016: Madikizela-Mandela celebrates her 80th birthday at a gala fit for a queen at Cape Town’s Mount Nelson Hotel with family, friends and colleagues including Julius Malema and President Cyril Ramaphosa. • January 2018: Madikizela-Mandela is awarded an honorary Doctor of Laws degree in recognition of her fight against apartheid by Makerere University in Kampala, Uganda. Previous ArticleOStudioPost Culture Corner with the Pedi tradition.